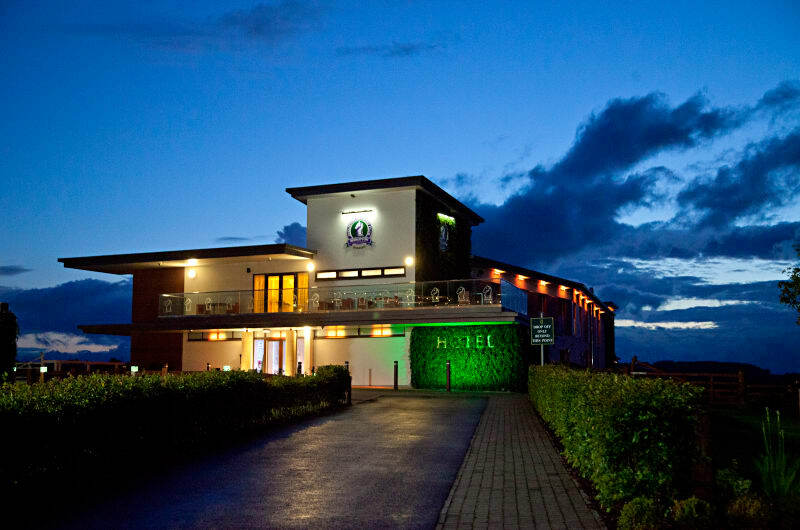 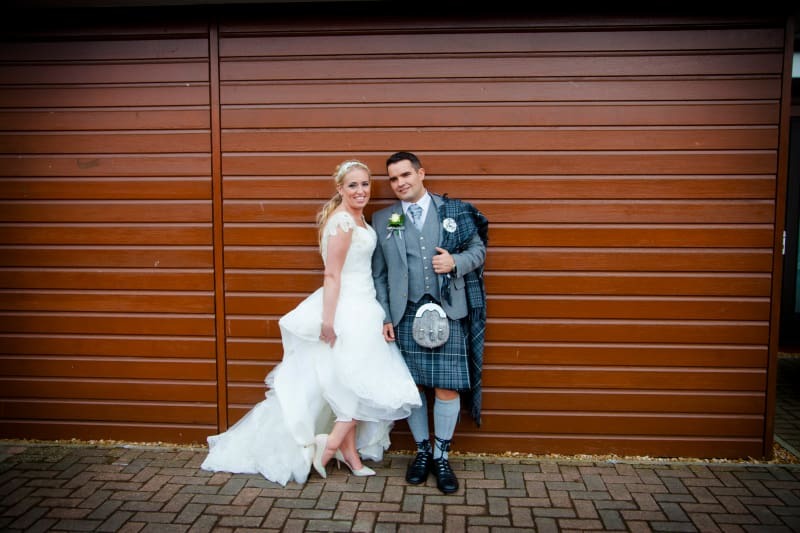 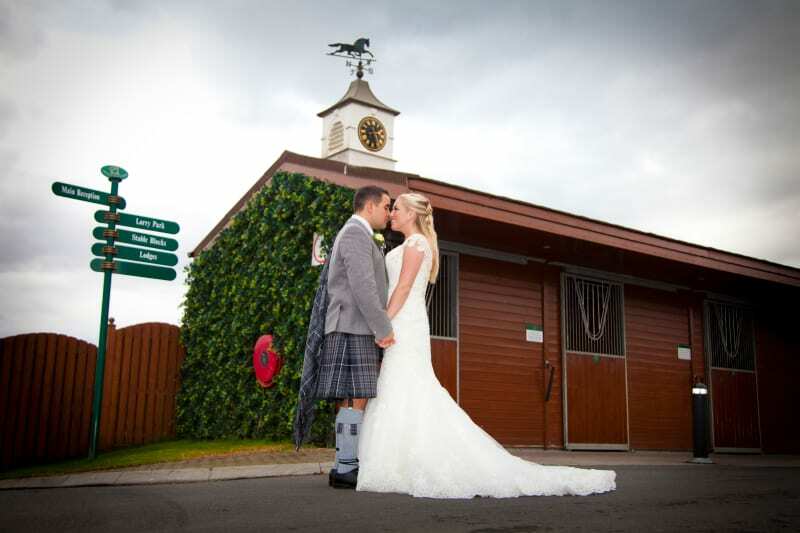 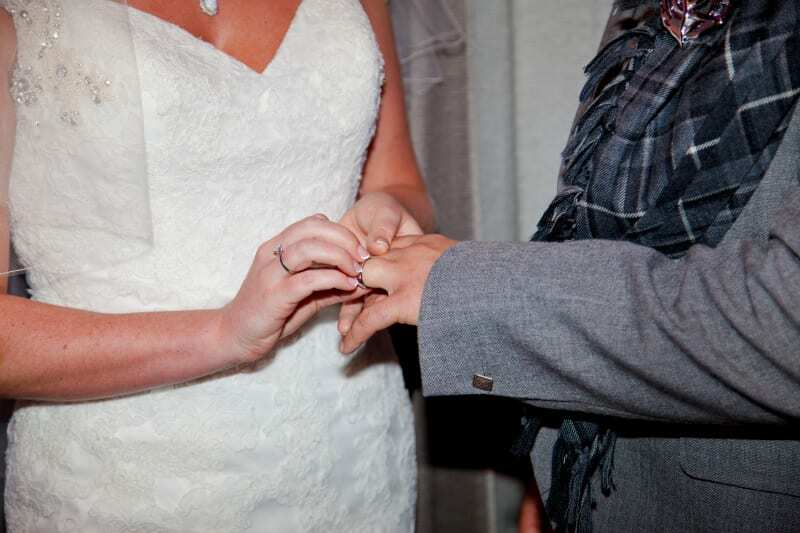 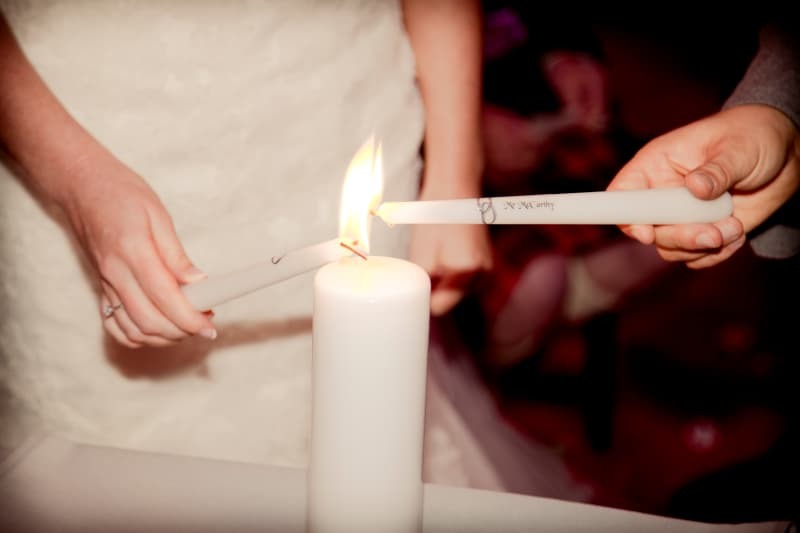 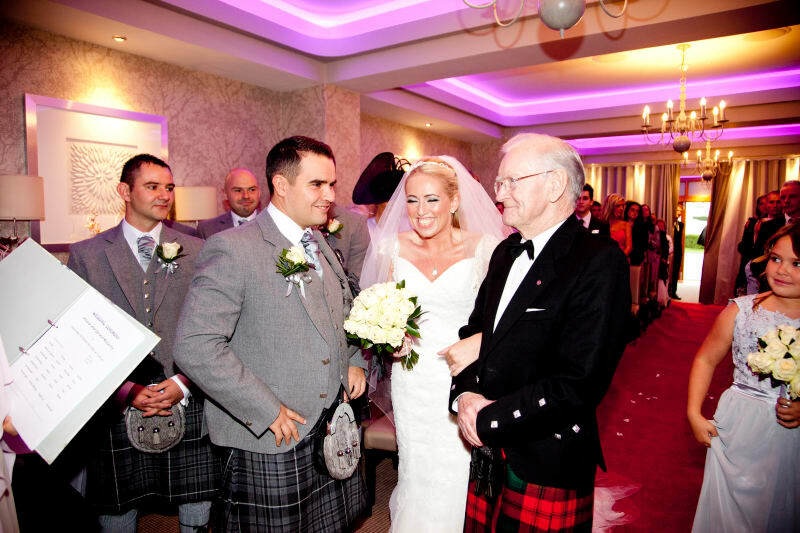 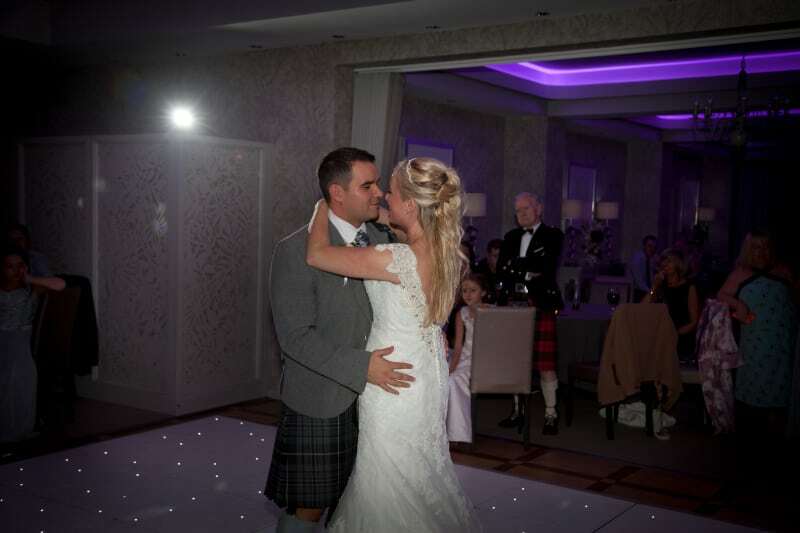 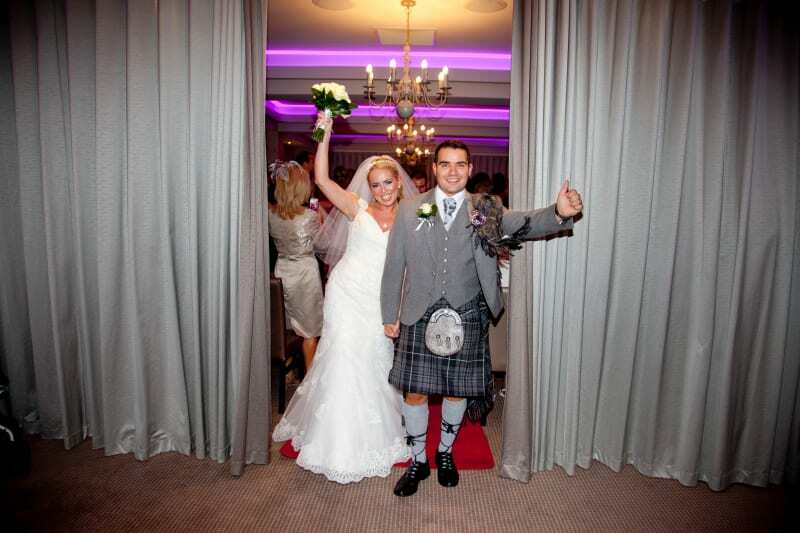 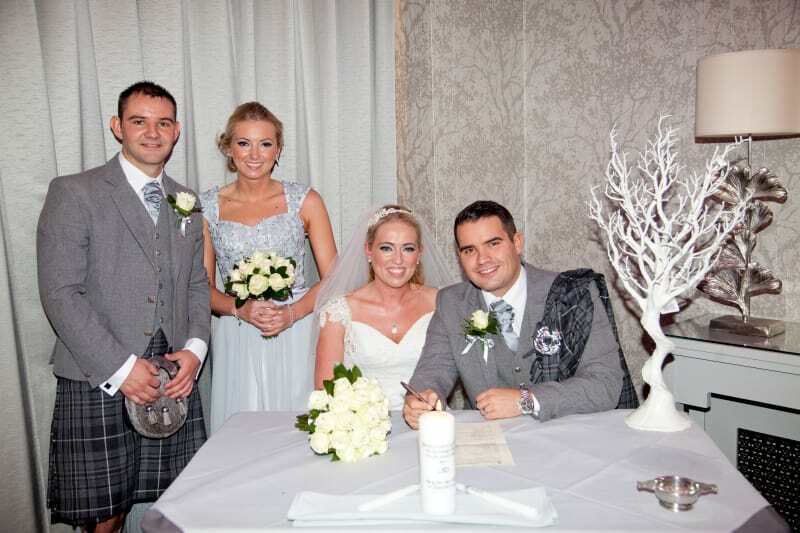 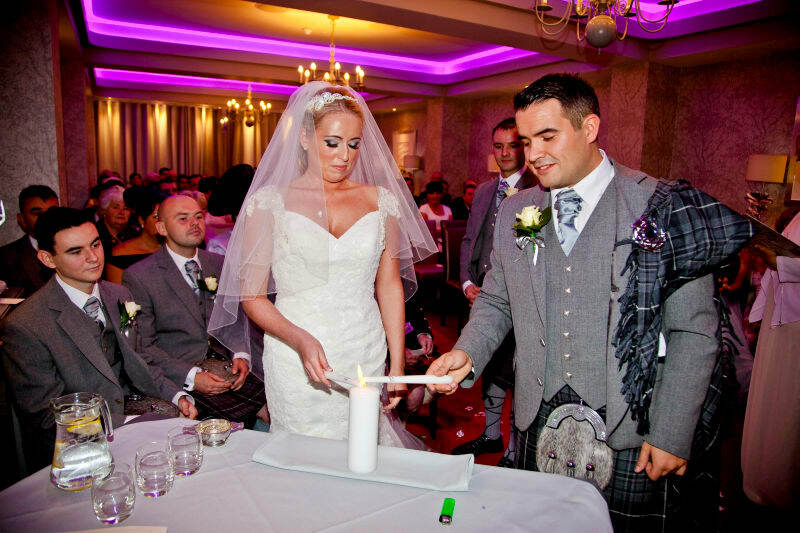 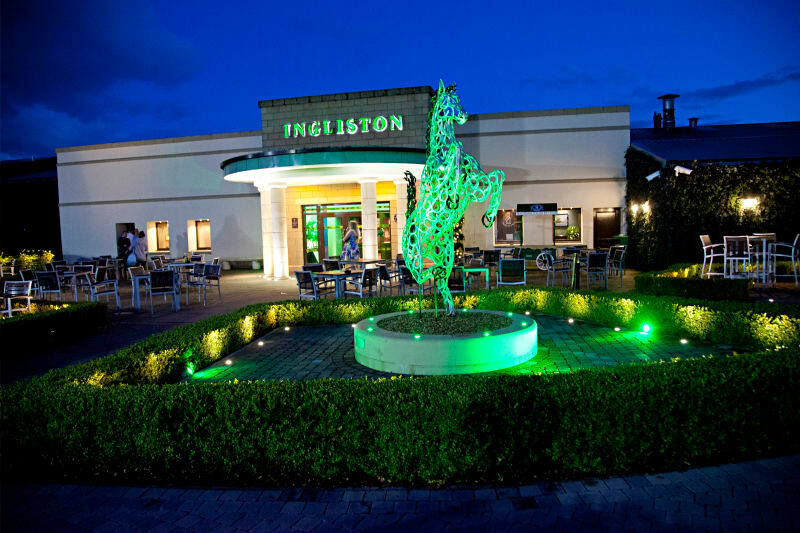 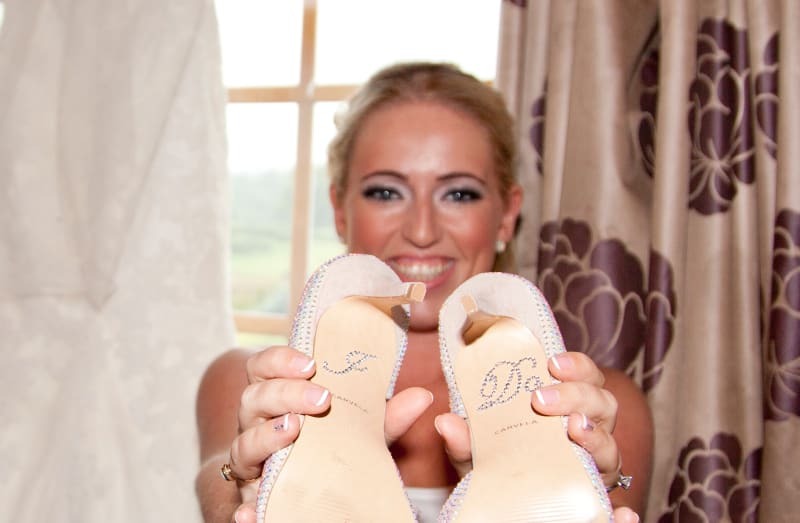 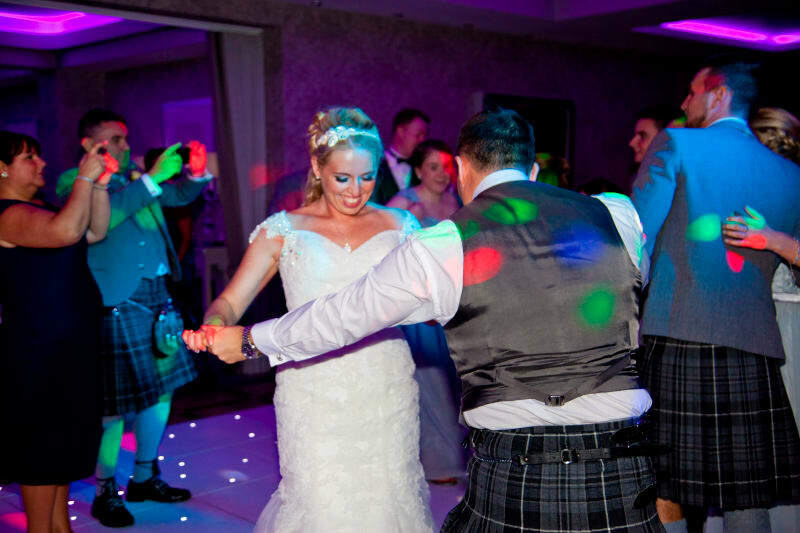 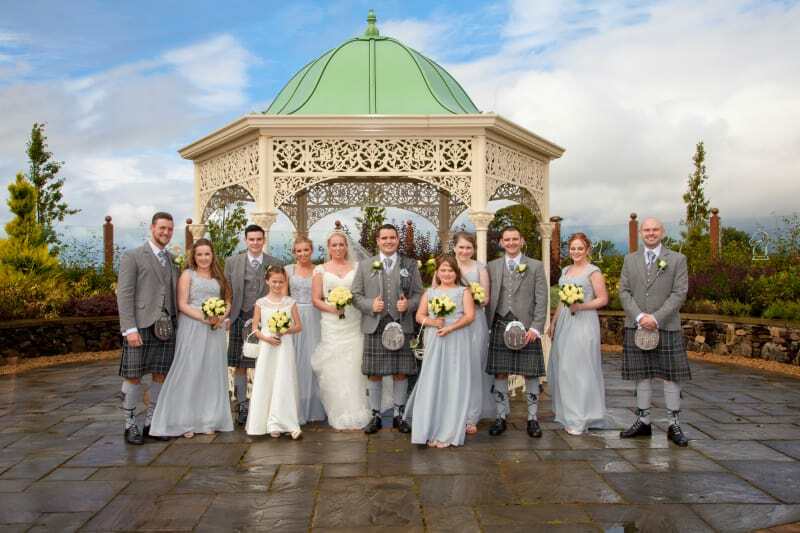 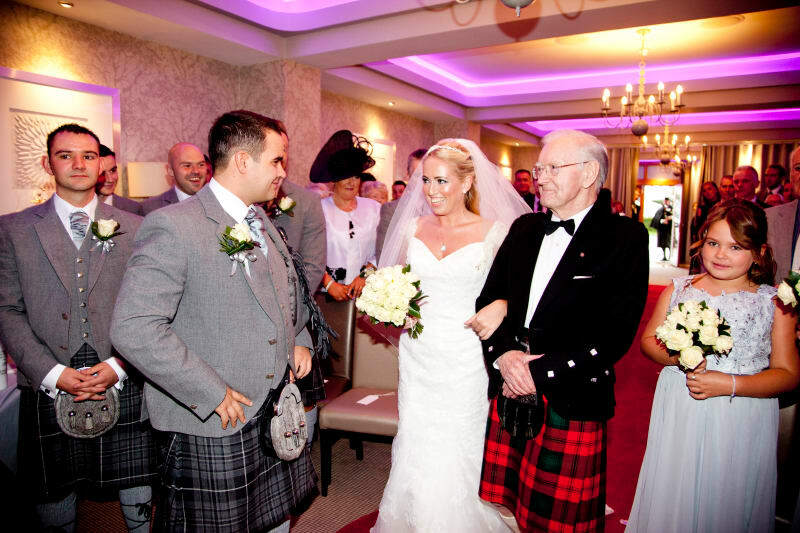 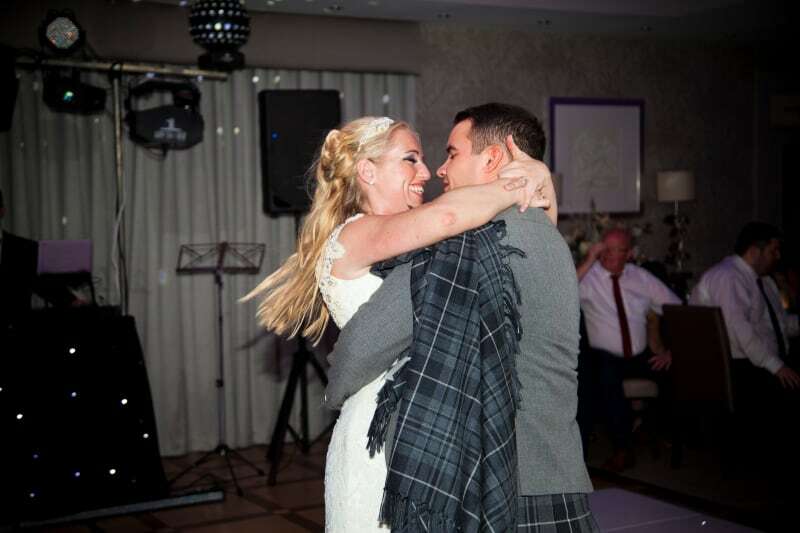 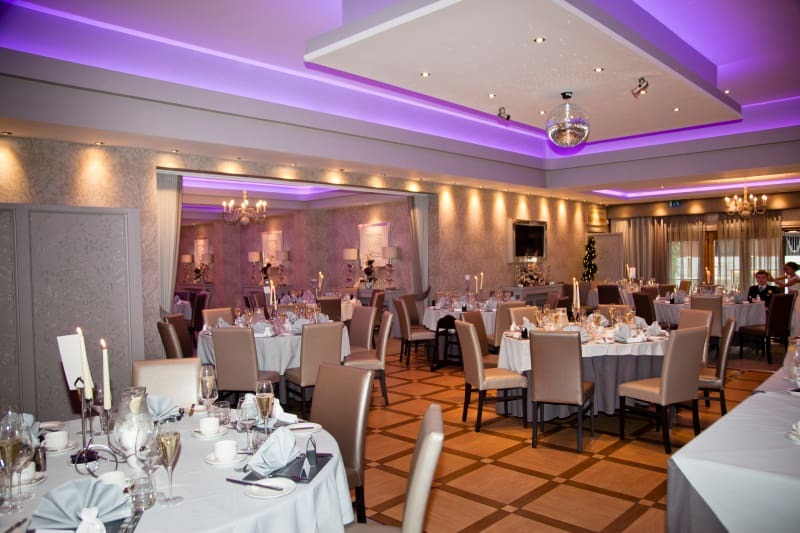 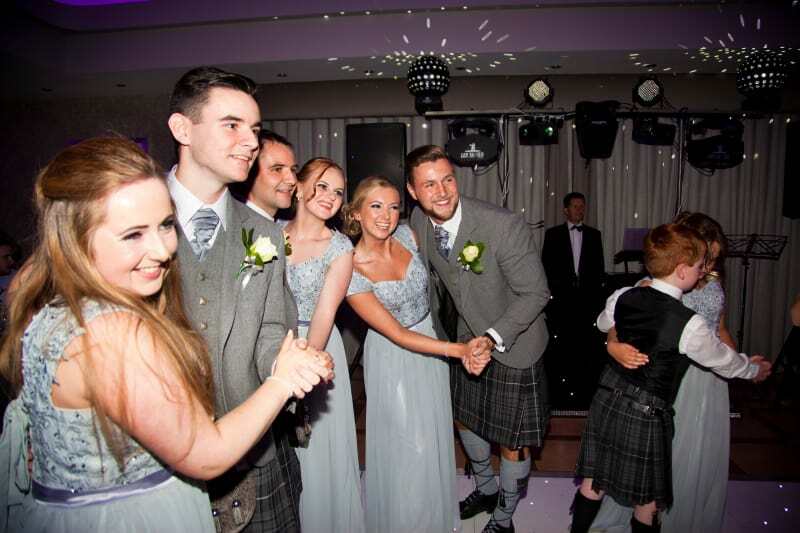 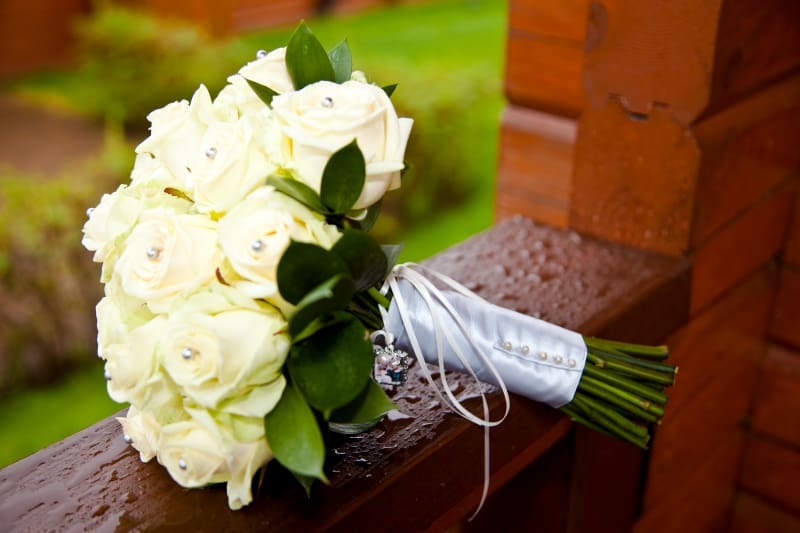 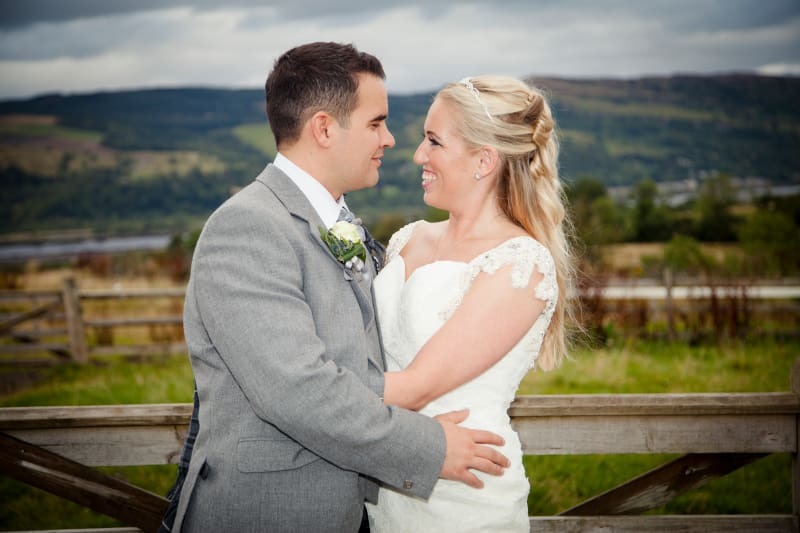 Gerard and Rhona had a Scottish fairytale wedding at the Ingliston Country Club in Renfrewshire. 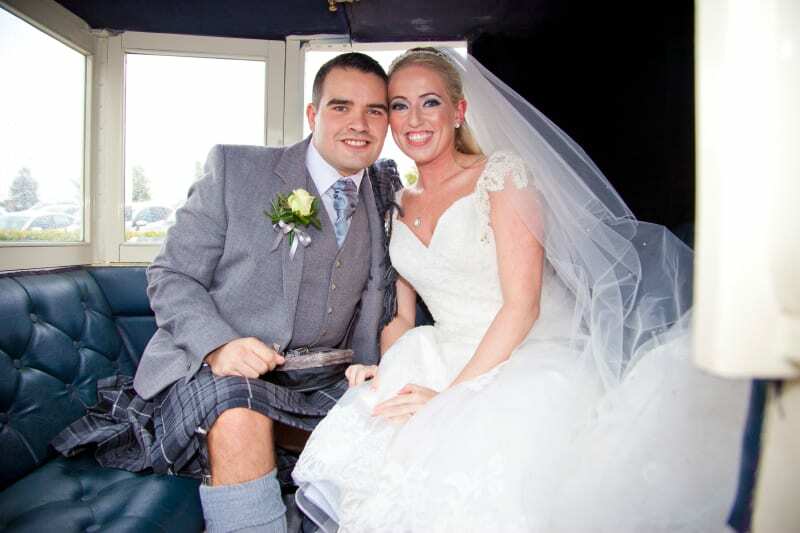 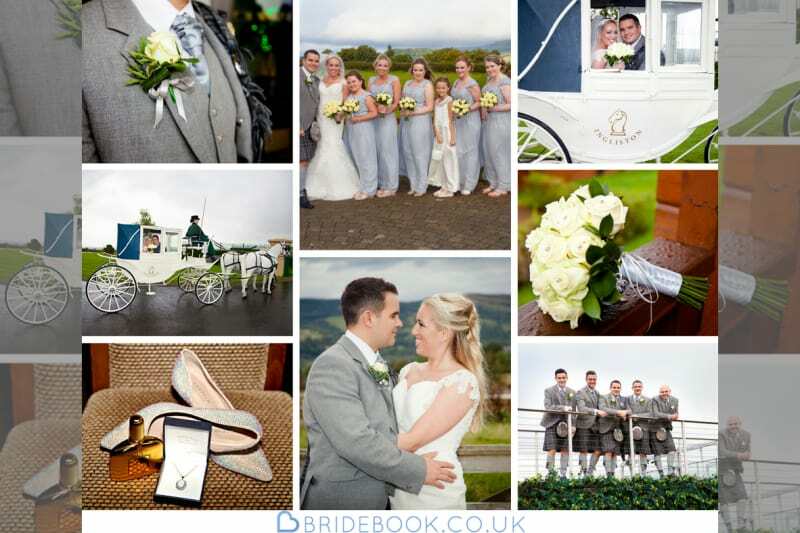 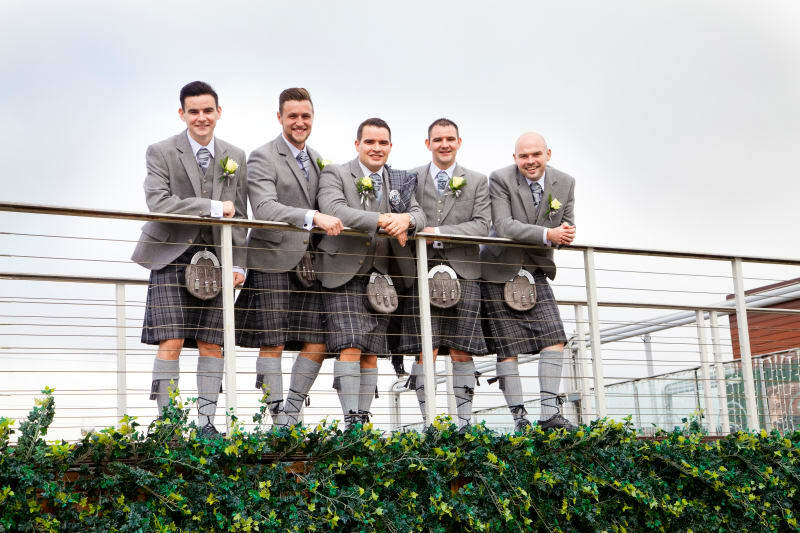 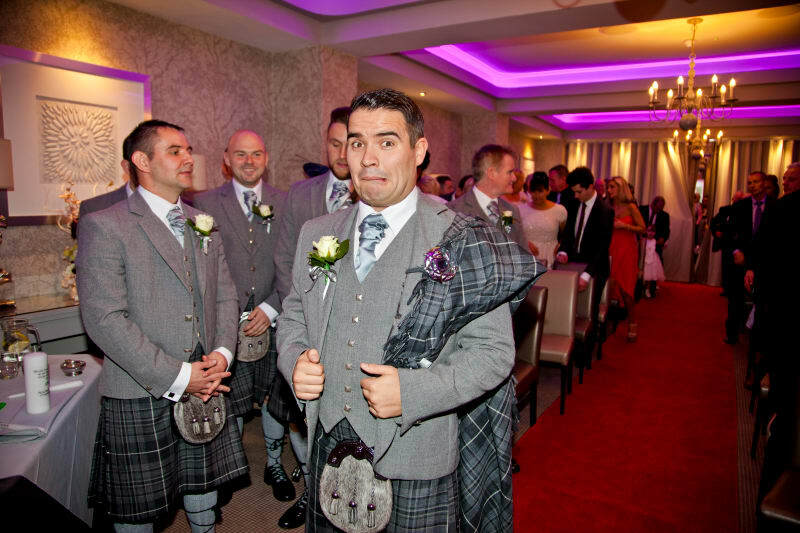 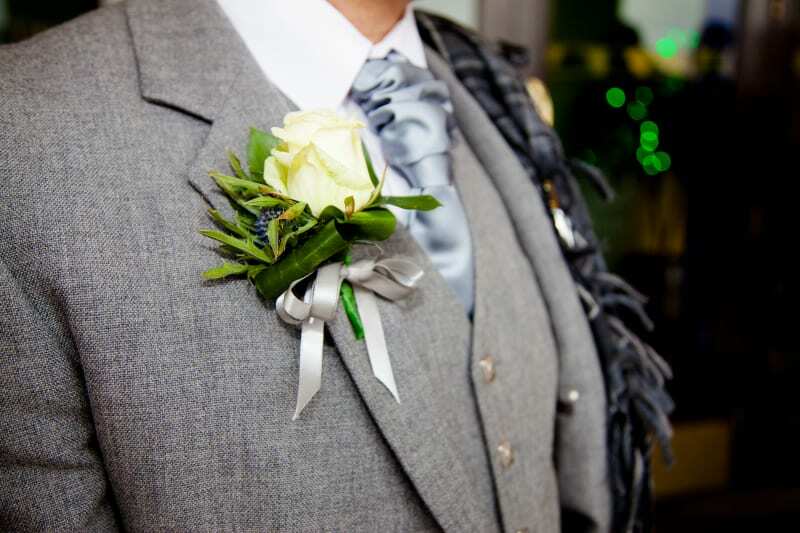 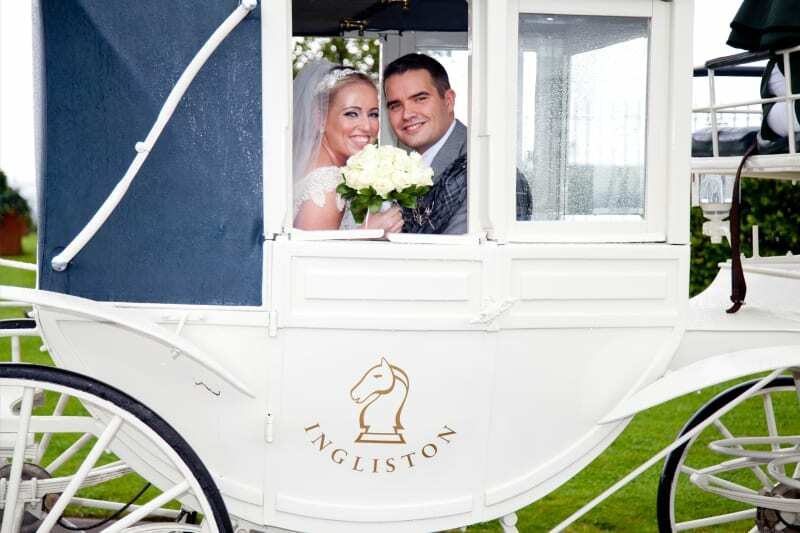 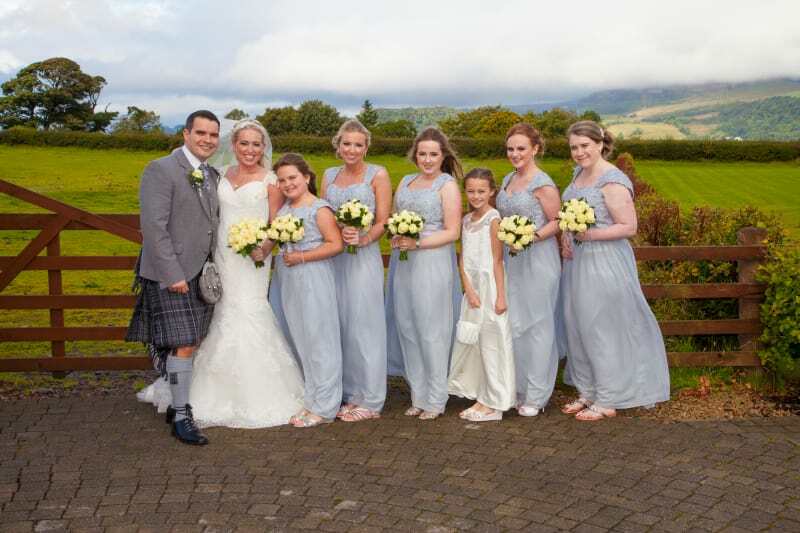 Rhona arrived in a beautiful white horse and carriage and was met by Gerard and his groomsmen in grey kilts. 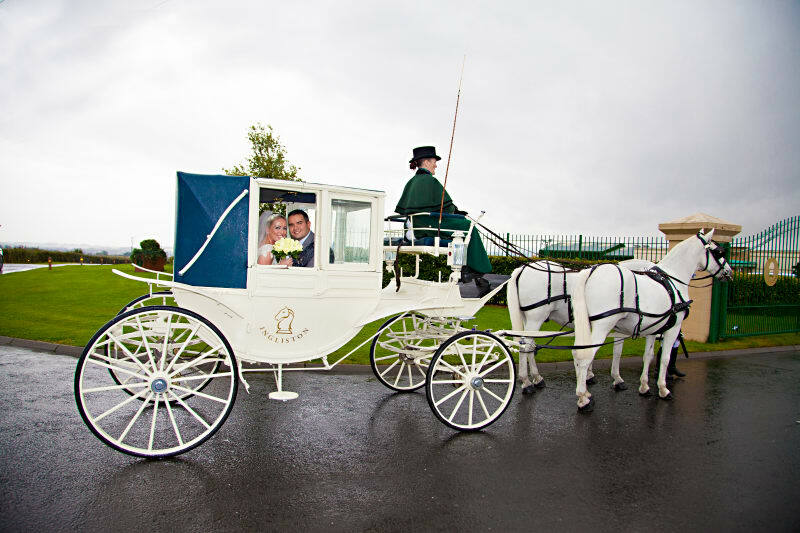 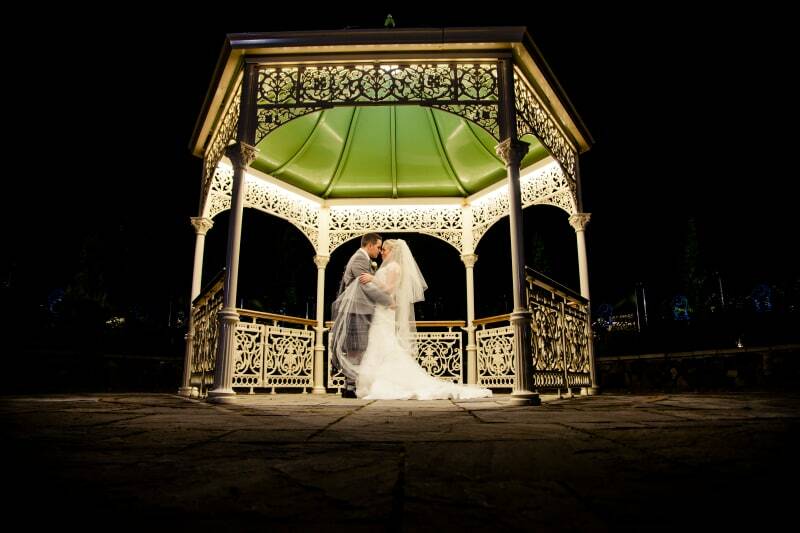 After photos in the rolling countryside and at the venues stables, the couple and their guests partied late into the night. 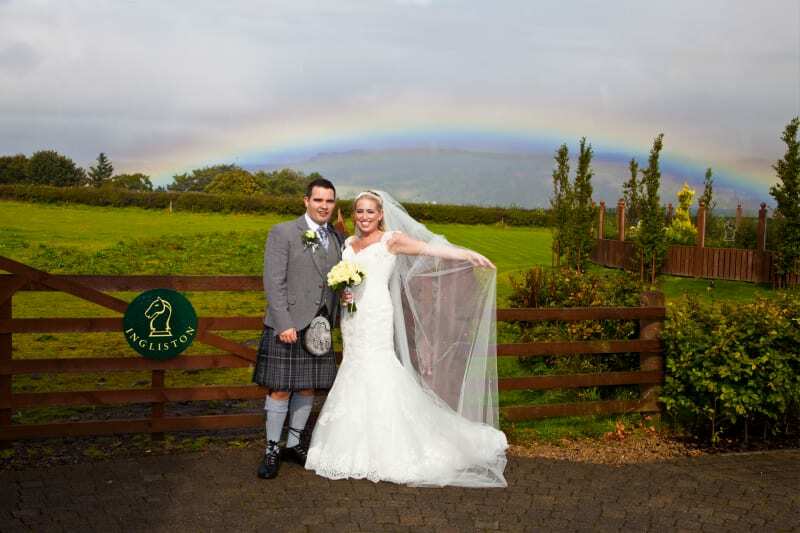 Congratulations to Rhona and Gerard on your beautiful Scottish weeding and a huge thank you to Sheila Galvin for sharing the amazing shots you captured on the day.